The release dates for Star Wars: The Force Awakens on digital download and Blu-ray disc are subject to continued speculation and rumour whilst the movie continues to play in theatres. If these rumours turn out to be true, then digital pre-orders will available to download and view from services such as iTunes as early as 15th March and the 3-disc release will be available from 5th April. 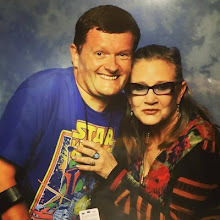 Star Wars News Net got hold of quotes from two of the film's editors, with one of them, Mary Jo Markey, saying that fans shouldn't expect a lot of additional scenes: "There aren’t a lot. 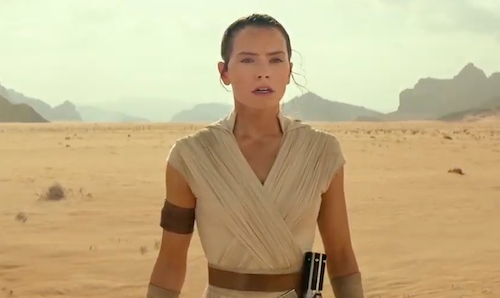 There’s one with Harrison Ford, there’s one with Rey, but there aren’t a lot. I think there are maybe seven or eight." And even those won't add much to the story that isn't already there, says editor Maryann Brandon: "I honestly think that what is in the film is exactly what needs to be in the film, and what isn’t remains fun but not necessary." 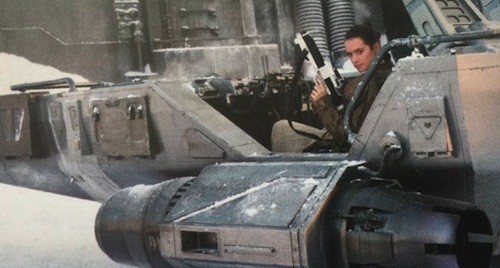 DK Books' Star Wars: The Force Awakens visual dictionary is replete with insightful suggestions of deleted scenes including a Snowspeeder chase, popularised by merchandise, and Snowtroopers storming the Millennium Falcon. An invaluable reference and highly recommended. None of the information regarding the home retail release of Star Wars: The Force Awakens has been confirmed. I'll update once an official announcement has been made. You can pre-order Star Wars: The Force Awakens on Blu-ray disc and digital download. Will you be buying the movie digitally or on Blu-ray disc? Let me know in the comments below.